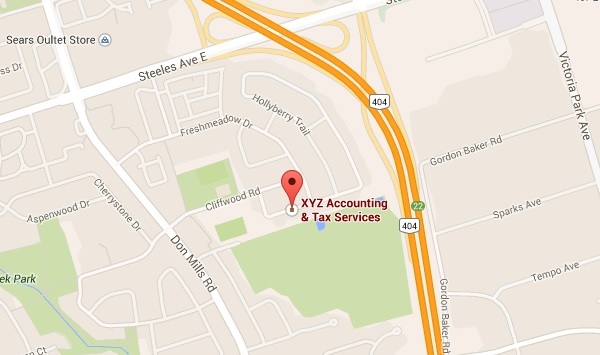 Office location: 45 Hollyberry trail, Toronto, ON. It locates at North York, close to HWY 404 and Steeles Ave. Pleas call 647-779-7887 (Iris) or leave a message at right panel to arrange an appointment.